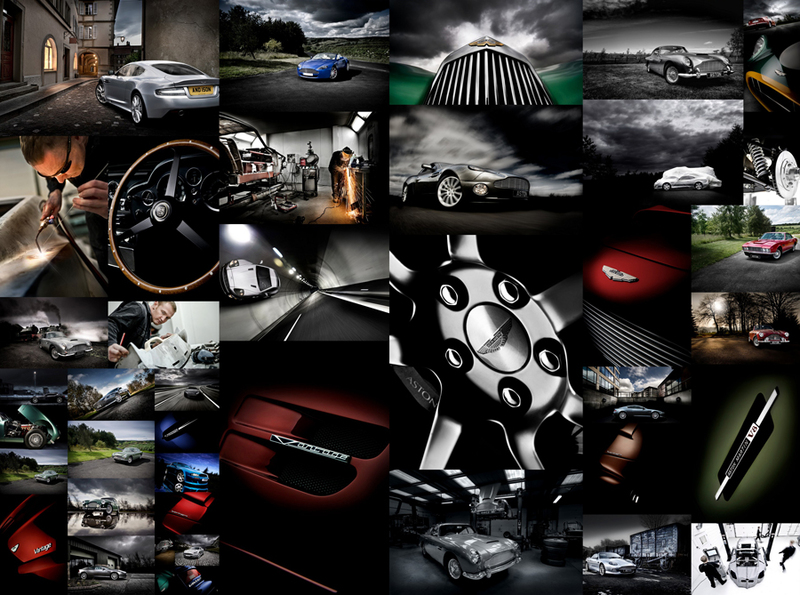 Today the prestigious UK based car manufacturer Aston Martin celebrated 100 years since it birth in 1913. 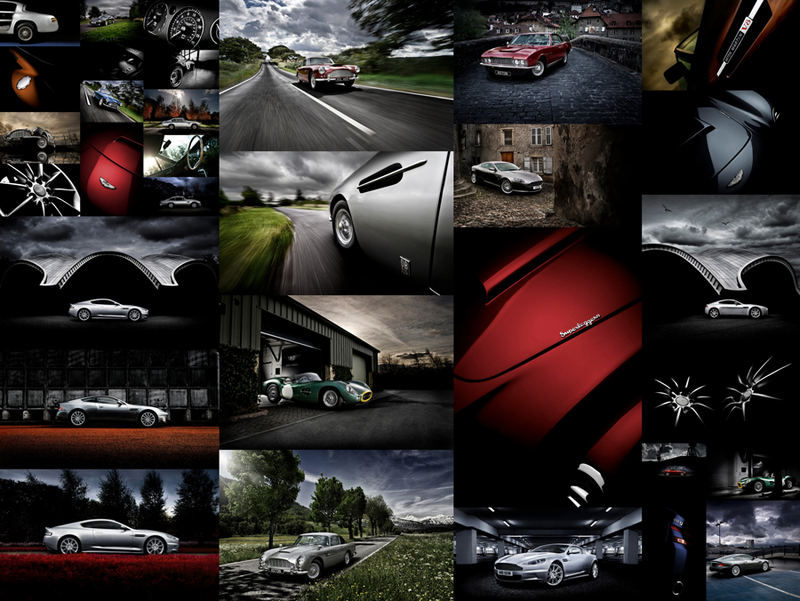 UK commercial car photographer Tim Wallace is probably best known for his work shooting Aston Martin and is currently working on a book for our client Aston that we anticipate will be available and released for sale during 2013 the celebratory year. 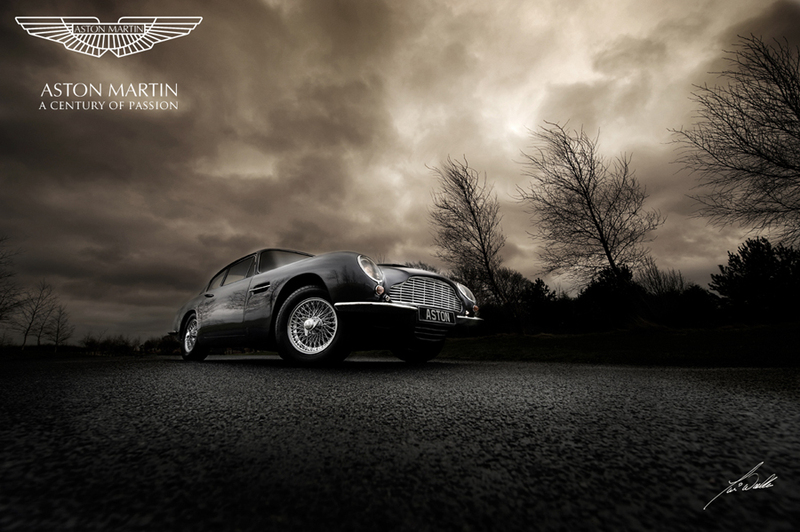 In the UK, a week-long Aston Martin festival will take place from 15 July to 21 July. Designed to appeal to owners and enthusiasts of the brand, the Centenary Week will include ‘open house’ activities at Aston Martin’s exclusive Gaydon headquarters, including factory-based events and driving tours and will culminate in a 1,000-guest ‘birthday party’ on Saturday 20 July and a spectacular Centenary gathering in central London on Sunday 21 July. 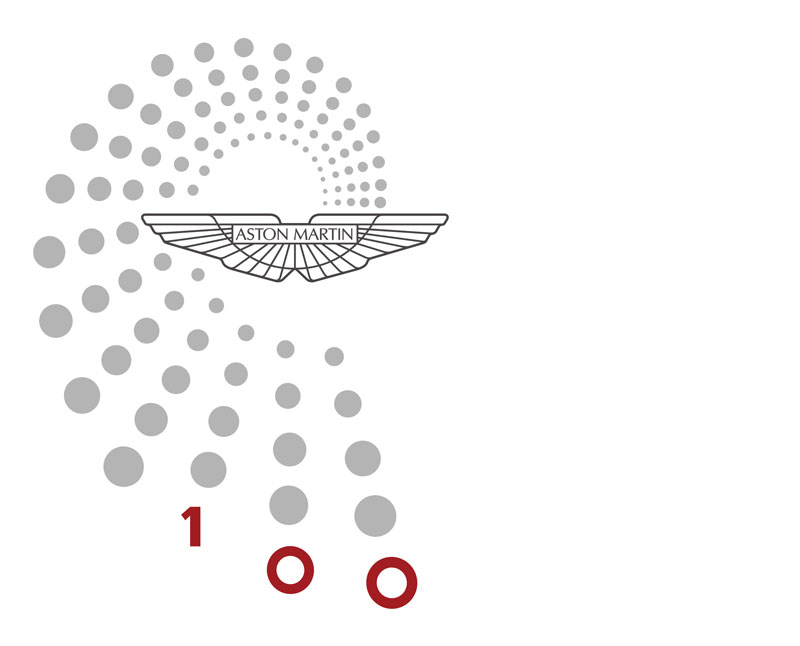 This highlight of the centenary celebrations will be held in partnership with the Aston Martin Heritage Trust and the Aston Martin Owners Club will feature 100 of the brand’s most iconic cars in a multi-million pound timeline display. The event will also see one of the largest gatherings of Aston Martins in the 100-year history of the great British marque. In addition, appearances at iconic events throughout 2013 including Nürburgring 24-Hours, Silverstone Classic, Villa D’Este, Le Mans 24-Hours and Pebble Beach will ensure that the celebration is truly global. Dr Bez explained: “Aston Martin remains one of the most exclusive and sought-after brands in the world, so it’s right that our centenary celebrations take place around the globe this year. The London event recalls the day 100 years ago when founders Lionel Martin and Robert Bamford saw their new automotive venture incorporated as ‘Bamford and Martin Ltd’. Production of the very first Aston Martin car, known as ‘Coal Scuttle’ commenced soon after. The ‘Aston’ element was inspired by Lionel Martin’s passion for hill climb competitions, in particular the Aston Clinton hill climb in Buckinghamshire.